Saudi national, Nasreen Alissa was raised outside of the kingdom, however, after obtaining her law degree and becoming a successful lawyer, Alissa moved back to Saudi Arabia where she went on to launch an app targeted at Saudi women, called “Know Your Rights” in 2016. She said, "When I moved to Saudi in 2012, I realized that a lot of women don’t know much about their rights and I felt that there was crucial need for that to change. At first, I thought maybe I should publish a book, but then realized that because we live in a technologically advanced era, an app would be more fitting and would reach more people.” In 2018, the app continues to help Saudi women find their independence and empowerment. Nasreen Alissa still works as a corporate lawyer whilst maintaining her involvement in various charities and campaigns for women’s rights in the kingdom. "I don’t even care how society views me anymore. I’m sick and tired of the image that views women as weak and fragile. I see women as powerful beings because they are. I’m not hating on men, but I’m trying to make my voice reach all these clueless young girls." 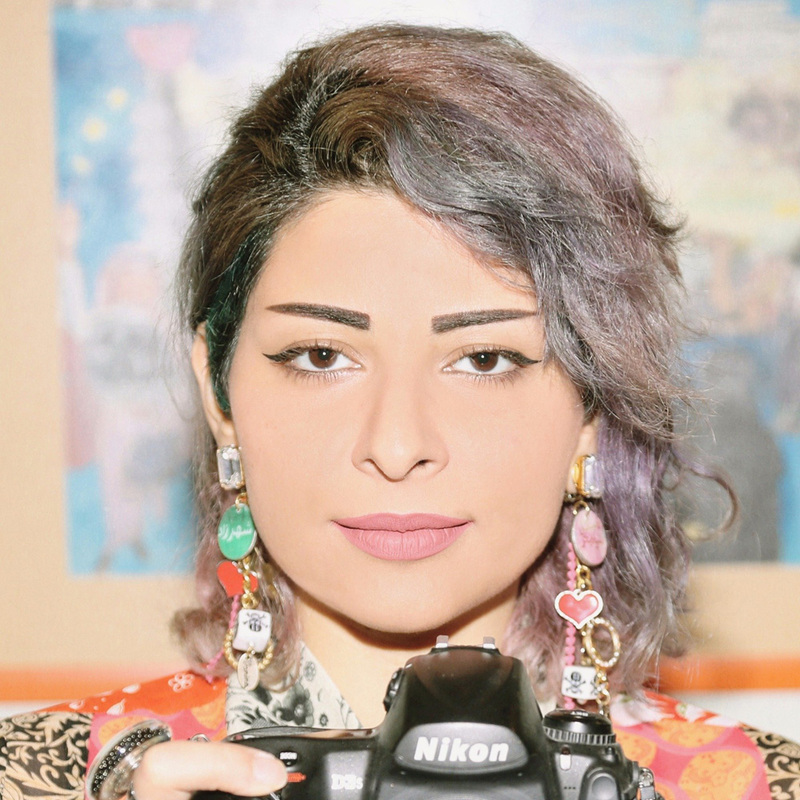 Riyadh based, creative social media influencer has made it her mission to smash stereotypes about Arab women – especially those who wear the veil. Her social media capers are full of comedy sketches showing her humorous take on everyday life and situations in Saudi Arabia, but unfortunately, the kingdom’s conservative community doesn’t find it so funny and doesn’t believe it’s any way for a Saudi woman to behave. Amy Roko, not her real name, was featured in the BBC’s list of the world’s most inspirational and influential women who "bring you groundbreaking moments of defiance" in 2017. Prior to the ban on women driving being lifted in Saudi Arabia, student, Ashwaq Al Shamri proved her heroism by putting the pedal to the metal to save someone’s life. Thankfully, Al Shamri was honored for driving in this instance, along with some of her colleagues for saving the life of the bus driver. As it happened, a private bus that she was on with a group of other Saudi women, when the bus driver fainted whilst driving. Al Shamri immediately took to the wheel and transported the driver to the nearest hospital where he was able to receive help. Ashwaq and her fellow travelers were commended on their bravery and humanitarian spirit. Halah Al Hamrani is like no other woman in the Kingdom of Saudi Arabia. She is smashing stereotypes as one of the few Saudi female kickboxers in the kingdom at present! 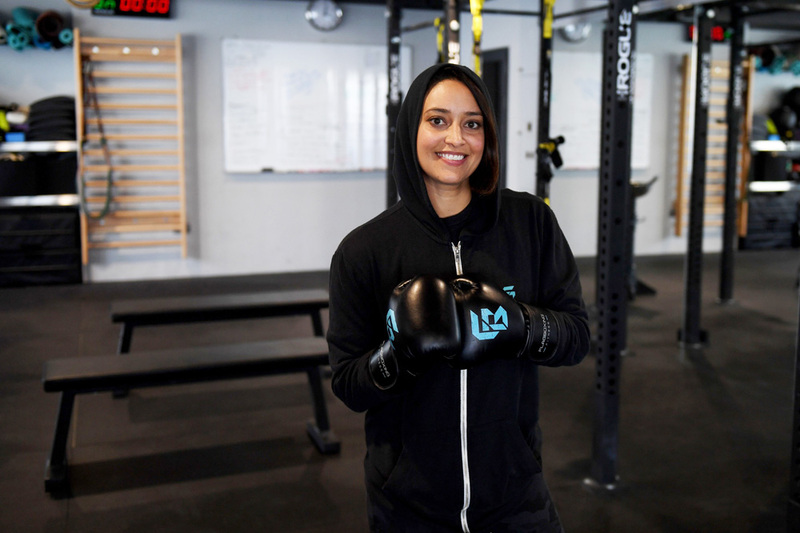 However, what makes Hamrani even more noticebale is her drive to help other women in Saudi delve into the world of sports, as she's a boxing trainer and runs an all-female gym called FlagBoxing. The Jeddah born and raised athlete transformed her sporting passion to a career and went on to become a personal trainer certified by the National Academy of Sports Medicine. "Women should go for their passions. There will be difficult times, but they should overcome those challenges with determined effort," she told local news. Reem Al Bayyat is an award-winning Saudi director who was proclaimed Best Director at the Madrid International Film Festival in early 2018. Taking home the award for her film “Wake Me Up”, she highlights the struggles of Saudi women in the Short Foreign Language Film category at the festival. Other films directed by her include Doll (2010) and Shadows (2008), which have been screened at international film festivals that include Muscat, Mumbai, Dubai, Abu Dhabi and Paris. Reem Al Bayyat addresses social issues that Saudi women are facing on a daily basis, such as forced marriage - which she touches on in her film Doll. 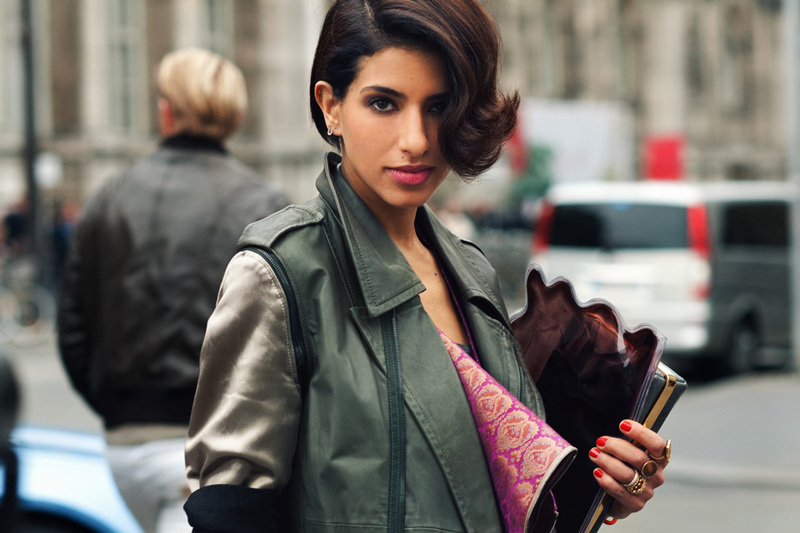 Known for her flair for fashion, Princess Deena continues to defy stereotypes and is known internationally to be a progressive Arab woman. Not only is she fiercely independent, she is also a mother of 3, and is married to another member of the Saudi Royal Family, Abdulaziz Bin Nasser Bin Abdulaziz Al-Saud. Princess Deena used her status as a fashionista to set up two exclusive boutiques in Riyadh and Doha, D’NA and was once also the founding Editor in Chief at Vogue Arabia.